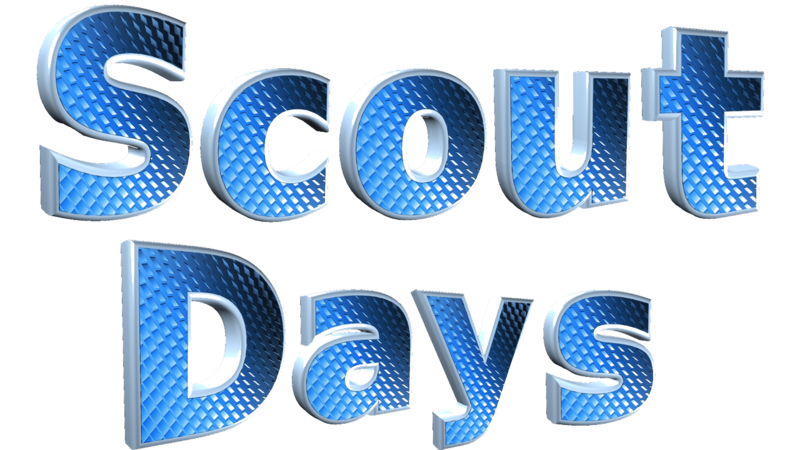 Adventure Camp is weekend campout for Cub Scouts and their families at Bovay Scout Ranch. 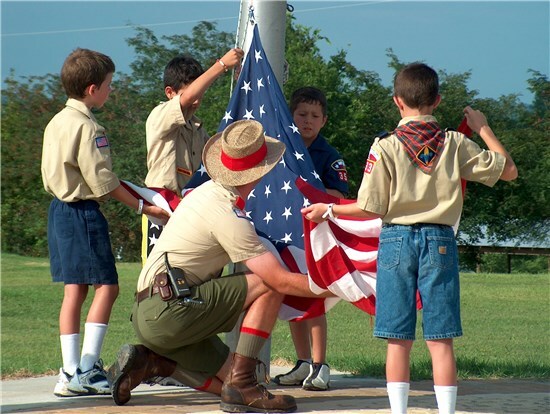 Lions, Tigers, Wolves, Bears and Webelos Scouts and their families will enjoy an exciting variety of activities at several program areas. Meals are eaten in the air-conditioned dining hall. A staff member in each area will provide program supplies and support the parents who will be invited to assist in leading the activities. Conducted at the McNair Cub Scout Adventure Camp area of Bovay Scout Ranch, activities may include: seeking treasure in the lost mine, archeological quest at the dinosaur dig, high speed pedal feat at the BMX bike track, Robin Hood style adventure at the archery range, marksmanship at the BB gun range, action at the Bud Adams sports field, exploring our camp at the nature center, and splashing in the water at the David Weekley Family Water Park (weather permitting). Enjoy all the wonder and beauty of the central Texas rolling hills and lakes at Bovay Scout Ranch. 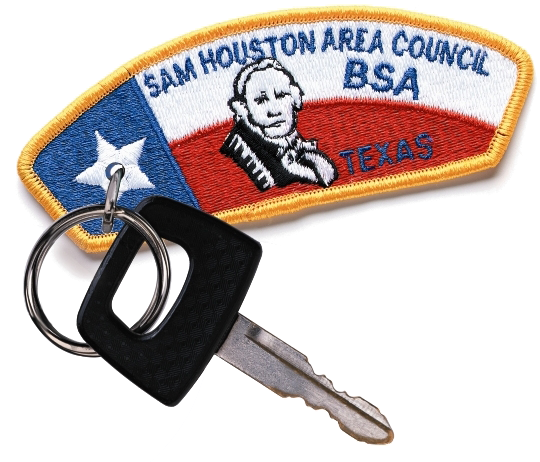 Conveniently located just 60 minutes from downtown Houston, Bovay Scout Ranch can be found just three miles south of Navasota on the east side of Highway 6 on County Road 317. 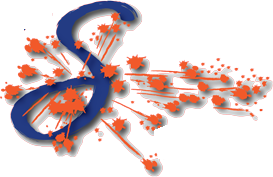 Packs, dens and individual families may register as a pack or individually. Pack registration is preferred to keep families together. Dens and families that register individually will be combined with dens and families from other packs. Registration is on a first-come, first-served basis and sessions fill up fast. 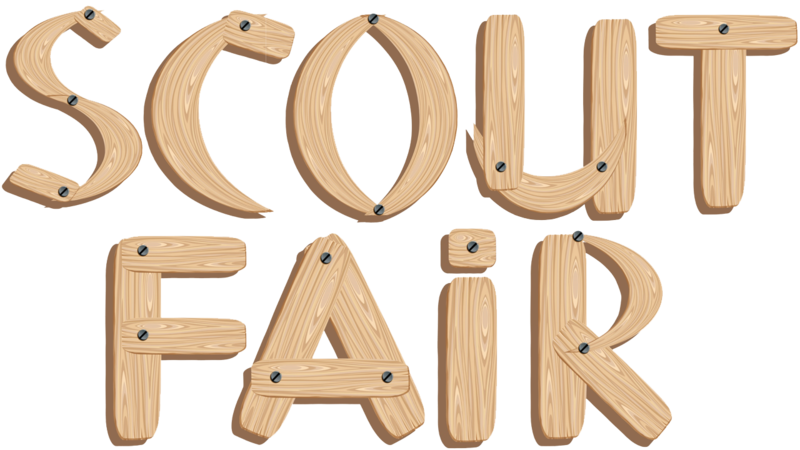 The fee is $40 per person and includes three meals (lunch and dinner on Saturday and breakfast on Sunday with vegetarian and turkey patty options), a patch and the Scout’s program supplies. 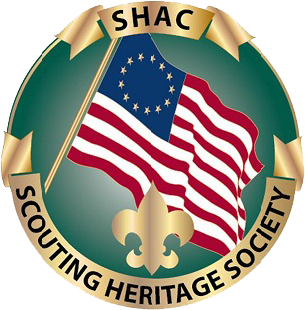 Children under five attend free of charge; please note that the program is designed for Scouts. 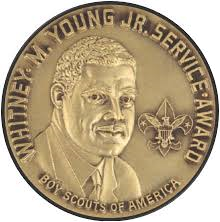 Scouts must be members of the Boy Scouts of America. 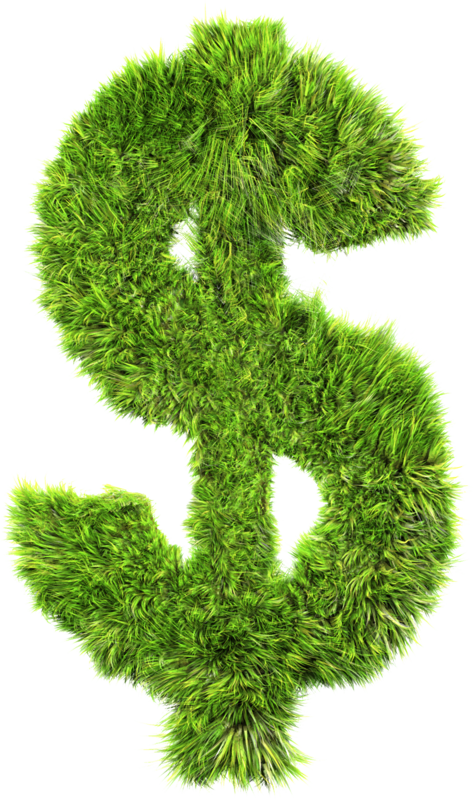 A $100 non-refundable deposit for the group secures a spot. One adult per 15 youth in the pack may attend at no cost. 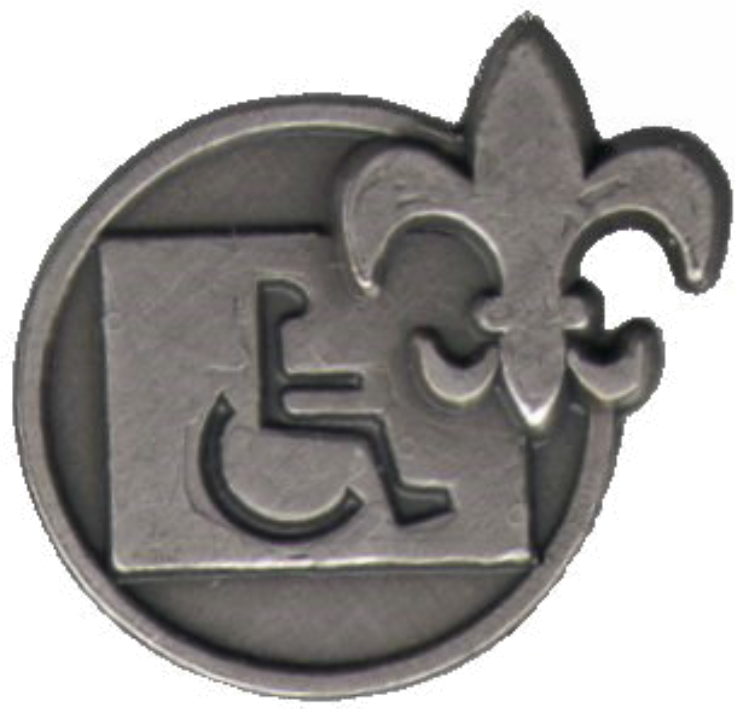 This adult will be asked to volunteer to work as program staff and must attend the 8:00 am leader’s meeting. To ensure your camp reservation, registrations, including all fees, must be submitted thirty days prior. For your convenience, limited quantities of patches, snacks, beverages, and t-shirts are available for sale in the camp trading post, Trader Vics. 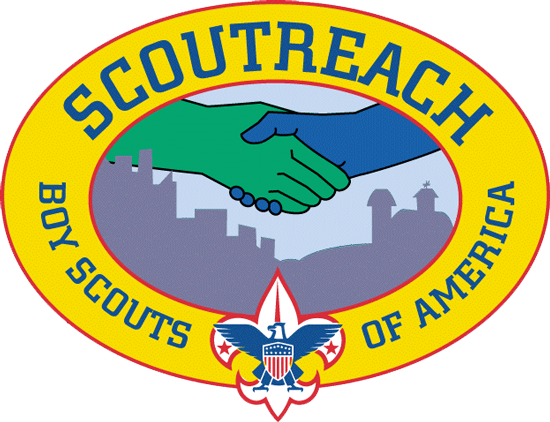 Bovay Scout Ranch is looking for dedicated volunteers and paid staff to serve Scouting by working at McNair Cub Scout Adventure Camp throughout the year and Resident Camp during July. The requirements are stiff; the jobs are demanding; the experience is exhilarating. For applications, contact Geno Aguilar. Yes. Please contact Geno Aguilar at 713-756-3304 to place your request 30 days prior to your camping date. What are the leadership requirements? Every pack and den must provide two-deep leadership. Sufficient adult leadership must be provided on all trips and outings based on the total number of youth attending. 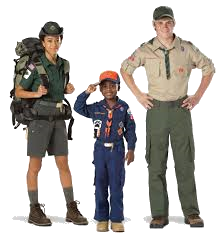 Cub Scouts must bring at least one family member. 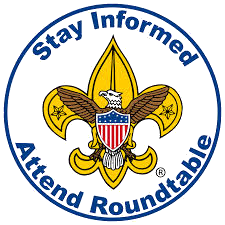 Webelos Scouts may be under the direction of a Webelos leader, but Webelos leaders may not be responsible for more than one additional “nonfamily member” youth. Every adult must have a copy of their Youth Protection Training certificate taken online within last two years. Tiger Cubs are approved to participate in Adventure Camp but must be accompanied by a parent or guardian at all times. 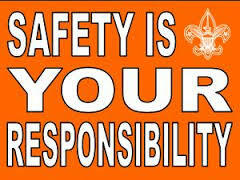 Every Scout and child must be under the supervision of a leader, parent or guardian. 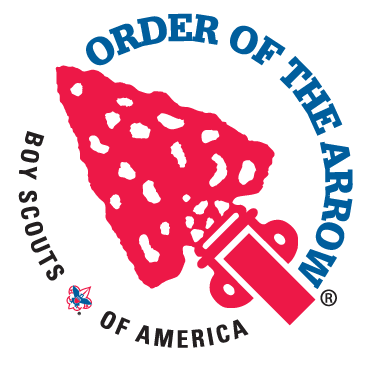 Bovay follows all Guide to Safe Scouting rules. One adult per pack (or registering group) must have a Hazardous Weather Training certificate (taken online within last two years). What health form do I need to bring to Adventure Camp? A copy of the BSA Annual Health and Medical Record (Parts A and B) must be turned in for every participant. What do the fees include? The fee for Adventure Camp is $40 per person and includes three meals (lunch and dinner on Saturday and breakfast on Sunday), patch, and Scout’s program supplies. 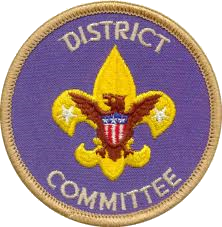 Children under five attend free of charge; please note that the program is designed for Scouts. 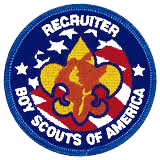 Scouts must be members of the Boy Scouts of America. One adult per 15 youth in the pack may attend at no cost. 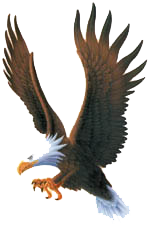 This adult will be asked to volunteer to work as program staff and must attend the 8:00 a.m. leader’s meeting. What are the check-in procedures? Campers may check-in between 3:00 - 10:00 p.m. on Friday evening or between 7:00 - 9:00 a.m. on Saturday morning. The dining hall will be closed for Saturday breakfast so please plan accordingly. Programs begin on Saturday at 9:00 or 10:00 a.m. and run until 5:00 p.m. Campers will be served lunch and dinner on Saturday and breakfast Sunday morning. When registration is complete, the staff will assign campsites and campers may then proceed to their campsite. All Bovay campsites have a pavilion with multiple picnic tables and a red fire water bucket. Distribute wristbands to all youth and adults. All persons onsite must wear their designated wristbands at all times. Wristband colors determine which rotation schedule the Scout should follow. Please follow the specified rotation schedule as the program is designed for a specific number of youth at each outpost. What are the departure procedures? Departure is after breakfast on Sunday. Camp closes at 11:00 am. On the morning of departure, the campmaster will drop off cleaning supplies at the restrooms. Follow the written instructions for cleaning assigned showers and restrooms. Scouts should conduct a “police line” where Scouts stand within arm’s length of each other and walk the entire campsite picking up all trash. The campmaster will inspect each campsite to make sure the campsite, restrooms, showers, and pavilions are undamaged and clean, and that all gear and trash is removed. 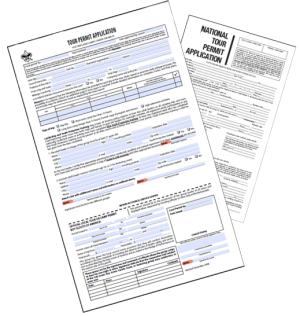 After passing inspection, proceed to the administration building to sign out and pick up paperwork. Note: You will receive the final rotation schedule at check-in. Schedules vary based on camp attendance. What do we need to bring to Adventure Camp? 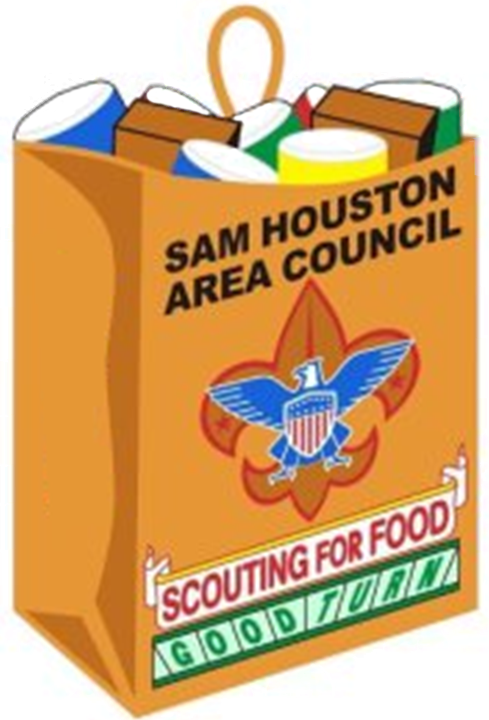 Bring: Tent; sleeping bag, sheets, or blanket and pillow; cot or air mattress; toiletries (e.g., shampoo, toothbrush, deodorant); water bottle; towel and washcloth; sunscreen; insect repellent; swimsuit; clothes appropriate for weather; rain gear, extra clothes; Scout uniform (determined by pack); closed toed shoes (tennis shoes) and extra pair; flashlight with fresh batteries; personal medication; first aid kit, one per registered group; BSA Annual Health and Medical Form, Part A & B; required for every participant; Small trash bags for restrooms; 55 gallon trash bags for campsite; Camper Release Form, for Scouts whose parents are not attending camp. All items should be marked with the name and unit number. Where can I find the policies and procedures? 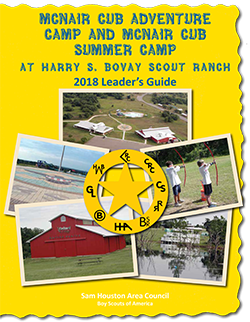 Every adult attending Bovay Scout Ranch must be familiar with the complete leader’s guide (see the link to the leader's guide in the Resources section above), Camp Policies and Procedures and the Guide to Safe Scouting.